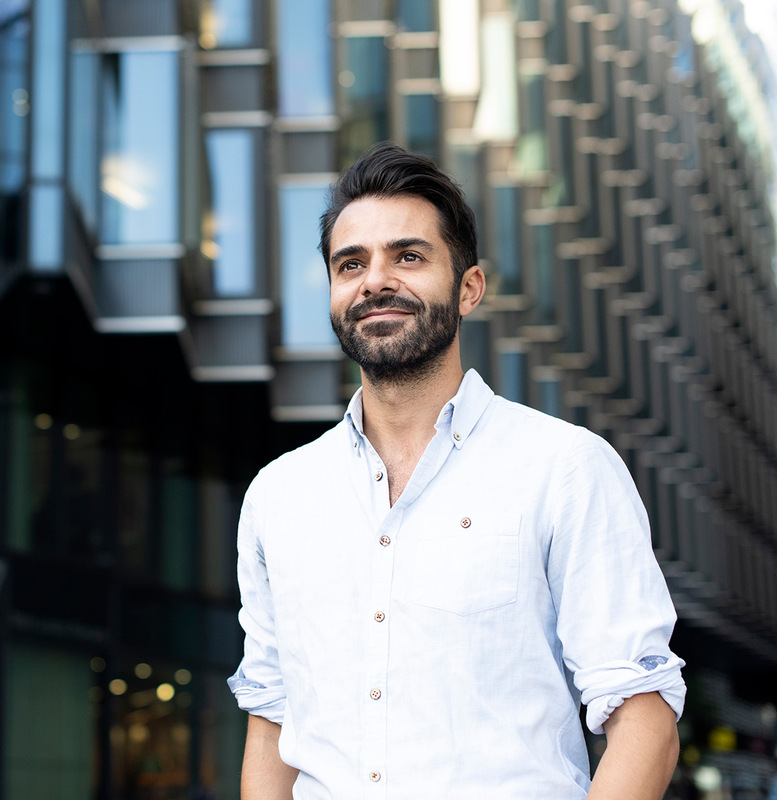 Say hello to Nick Boulos, proud Londoner and multi award-winning travel writer and editor. He’s also the founder of MakeMyDay. For more than a decade, Nick has made it his business to find the very best things to see and do around the world as a journalist for the Sunday Times, National Geographic and the Washington Post, amongst others. Visiting more than 100 countries and picking up an award or two along the way, he has chased tornadoes in the American Midwest (quite scary), been charged at by a silverback gorilla in Uganda (pretty scary) and toured the chaotic streets of Delhi by bike (really bloody scary). He’s also camped in Antarctica, hung out with Sir Richard Branson on Necker Island, trained with sumo wrestlers in Tokyo and danced under the Northern Lights in the woods near the Russian border. It’s safe to say he’s a man who likes an adventure. Nick ran to a nearby café and started frantically scribbling notes on napkins. “The only table I could find was outside,” he reminisces. “My fingers were almost numb from the cold but I couldn’t stop writing. The whole idea started to take shape right before me.” He then spent the next year or so fine-tuning the concept, talking to travellers and listening to their needs and concerns. He also gathered invaluable insight from leading industry experts, before embarking on the herculean task of launching London, his hometown, as the first MakeMyDay destination. MakeMyDay remains a small but dynamic team with dreams that are as big as they are bold. Plans are already underway to launch MakeMyDay in 12 incredible cities across four continents. And that’s just the beginning. Join us on the journey.